The main problem with speed limits is they’re not. In a legal sense – yes. You are not legally allowed to drive faster than whatever the number on the sign is. But as a speed limit, the concept is idiotic. Airplanes have speed limits. If you operate beyond the limits of the airframe, the plane will begin to physically disintegrate, stall or some other catastrophic thing. These are speed limits which must be obeyed for actual safety – as opposed to keeping oneself safe from the predations of armed government workers (who will themselves “speed” in order to catch you in order to ticket you – proving that “speeding” isn’t unsafe, merely illegal… well, for us). 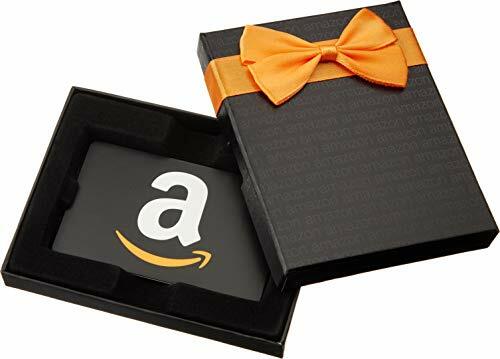 Amazon.com Gift Card i... Buy New $25.00 (as of 05:40 EDT - Details) Because speed limits are mere legalisms, understood by all to be such – almost everyone drives at least as fast as the speed limit – luminous evidence that it is not a limit in the physical/mechanical or “safety” sense. They are merely rules – which almost everyone ignores. People get angry when they fall in behind a driver who is only going the speed limit. Almost everyone drives a little bit faster than whatever the posted limit is – as much as they think they can “get away” with. As a practical matter, speed limits are the minimum speeds of travel on most roads. This of course renders the term a species of illiteracy – unsurprising given the source. The same source that characterizes as “customers” people who are forced to hand over money for services they neither asked for nor use. It is also – ironically – unsafe. As in actually dangerous. Because a “speed limit” which conveys no information to the driver about speeds beyond which it is probably not safe to drive leaves him with no way to gauge the speed beyond which it is probably not safe to drive – or which at least gives him some frame of reference. 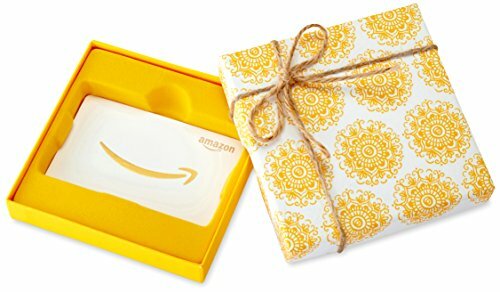 Amazon.com Gift Card i... Buy New $25.00 (as of 04:30 EDT - Details) This is easily demonstrated. Most highways on the East Coast of the U.S. have posted speed limits of 65-70 MPH. If you drive that slowly, you risk being run over by a tractor trailer and will have other cars running up your tailpipe. So you kick it up to 75 or so – which is illegal “speeding” but is actually the safe speed you need to drive to avoid being run over by traffic. But how much faster than 75 or so is the safe limit? How would you know? There is no one-size-fits-all answer, of course. Variables include the skill of the driver as well as the capabilities of the car. But paying attention to whatever the sign says is as value-less as heeding the warning label on mattresses about it being a high crime to tear it off. Previous article by Eric Peters: Why Aren’t Sedans Selling?